LANAP® is the first proven, FDA cleared laser gum disease treatment with the research and science to back its results. LANAP® is only performed by a select group of dental professionals in the country, including Dr. Steven Rice, a top periodontist in Rockville, MD and the surrounding areas. 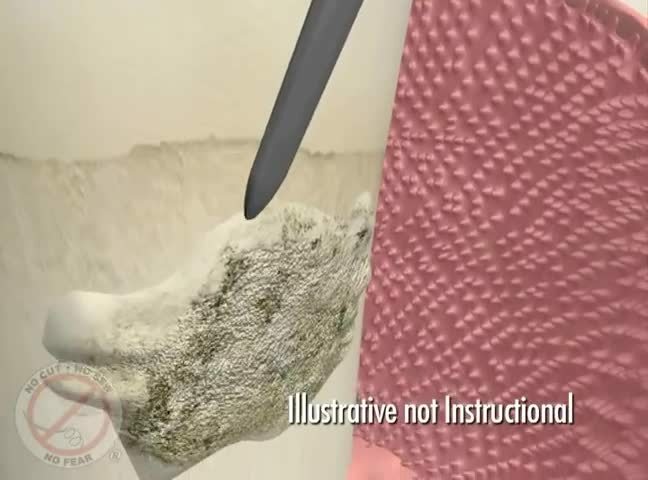 The Laser Assisted New Attachment Procedure is the only proven, FDA cleared laser gum disease treatment with the research and science to back its results. LANAP® is only performed by a select group of dental professionals in the country, including Dr. Steven Rice, a top periodontist in Rockville and the surrounding areas. LANAP® is currently the most advanced gum disease treatment available. DC area residents with moderate to severe gum disease are encouraged to schedule a consultation to learn more about the benefits of laser gum surgery. Because the laser targets only the diseased tissue, Dr. Rice is able to remove the bacteria without cutting or stitching, resulting in a more comfortable patient experience. Pain medication is rarely prescribed after a laser gum surgery procedure. The Periolase® MVP-7™ eradicates the bacteria and reduces the inflammation without disturbing the healthy tissue, allowing your body to heal quickly. Most patients who undergo laser gum surgery can return to work and resume their daily activities immediately after the procedure. The PerioLase® MVP-7™ removes about 90 percent of the inflammation after one treatment and Dr. Rice is able to control bleeding with the LANAP® protocol. The number one reason Dr. Rice’s patients choose laser gum disease treatment is because they want to save and keep their natural teeth. Dr. Steven Rice talks about the LANAP (Laser-Assisted New Attachment Procedure) treatment. Learn more about LANAP® Laser Gum Surgery by scheduling your private consultation at at Advanced Gum Surgery Institute of Washington D.C.